GlobalFoundries announced today that it's expanding the size of the in-construction chip fab in Luther Forest. It says it will be increasing its potential cleanroom capacity by about 40 percent (the company says it will have roughly six soccer fields-worth of cleanroom space). GloFo says it's also increasing capacity at its fab in Dresden, Germany. 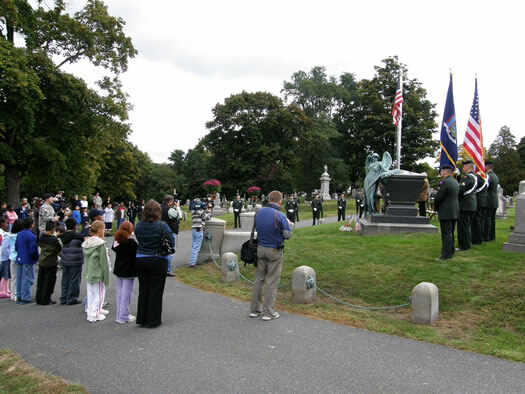 "... there is reasonable cause to believe that Governor Paterson solicited, received and accepted an unlawful gift; and falsely testified under oath that he had always intended to pay for the tickets for his son and his son's friend when, in fact, the Governor's intention was to receive and accept the tickets without paying for them until a press inquiry caused him to submit a backdated check as payment for the tickets." 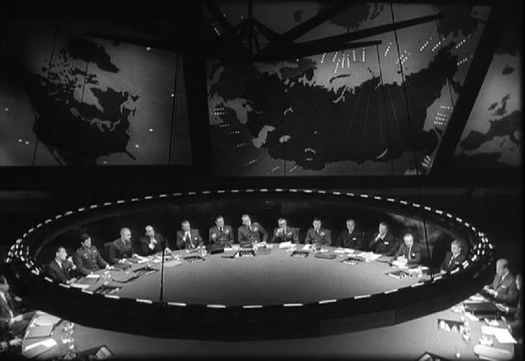 Sadly, the state's war room doesn't look like this. Remember: you can't fight in the war room. The news didn't go over well. AMD announced yesterday that it had to postpone the shareholder vote on the proposed spin-off that will own the planned Luther Forest chip fab (it couldn't round up enough votes to form a quorum). The company says 97 percent of the votes cast were in favor of the spin-off. So, it looks like the deal should be approved if the company can get enough people to actually vote in next week's re-take. As the chart above indicates, the delay didn't go over very well with investors. AMD's stock dropped about 12 percent after the announcement yesterday morning. It rebounded a bit and finished the day down about 10 percent. + AMD doesn't think its technology sharing agreement with Intel will pose any problem. At all.